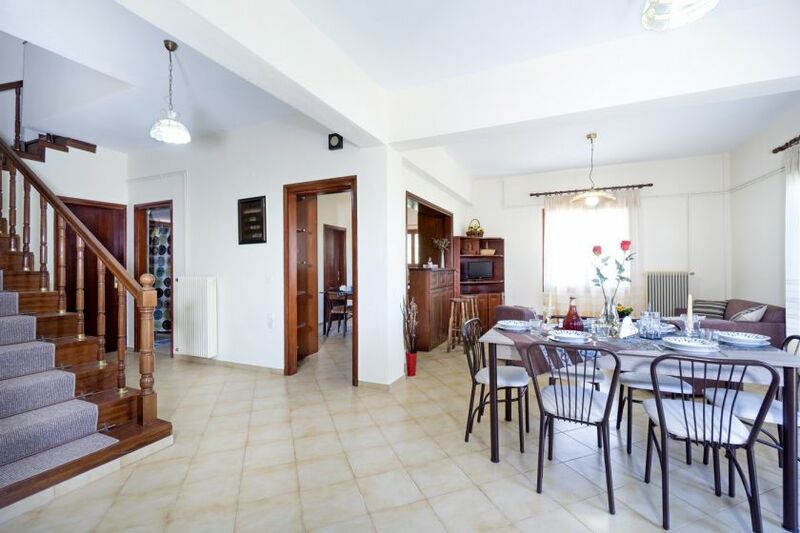 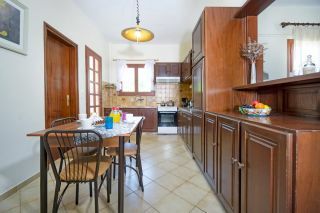 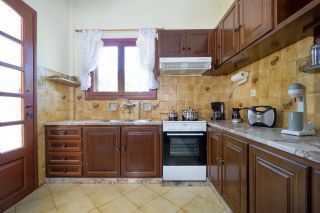 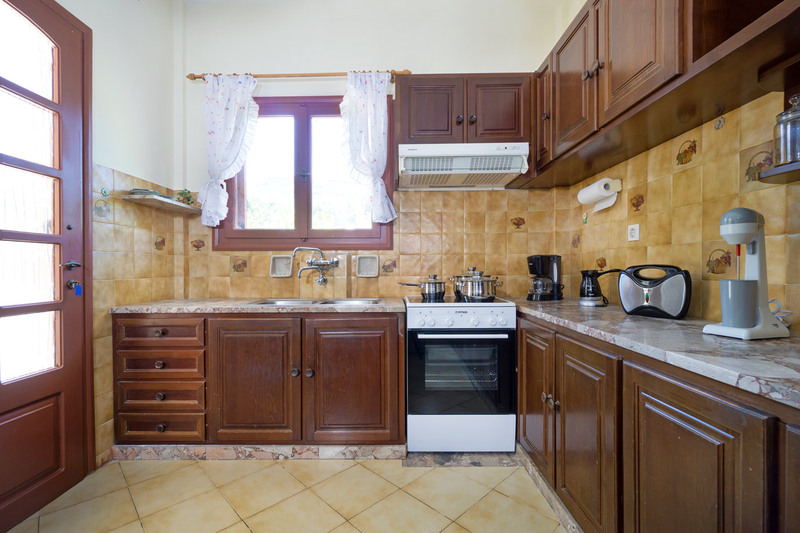 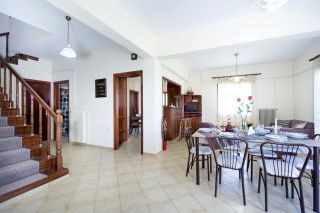 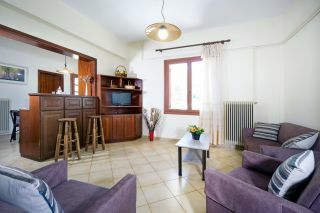 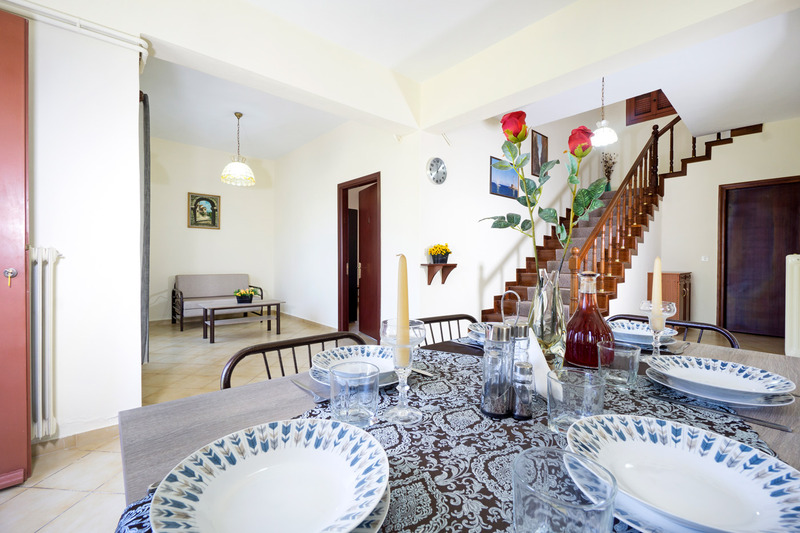 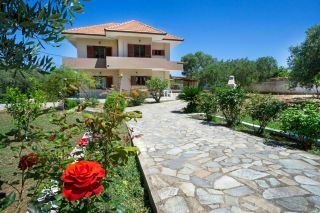 Garden House is a spacious maisonette with four bedrooms, two bathrooms and a beautiful garden, located in the peaceful village of Nerokourou, 5 km away from the picturesque town of Chania. 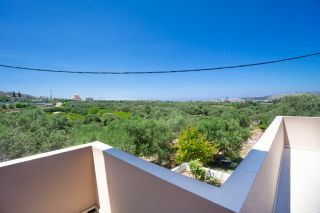 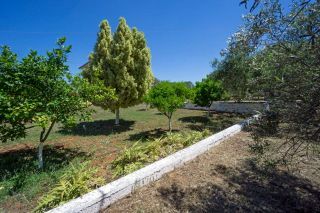 Beautiful nature and garden views are offered in a quiet location within a 10-minutes drive from the town center. 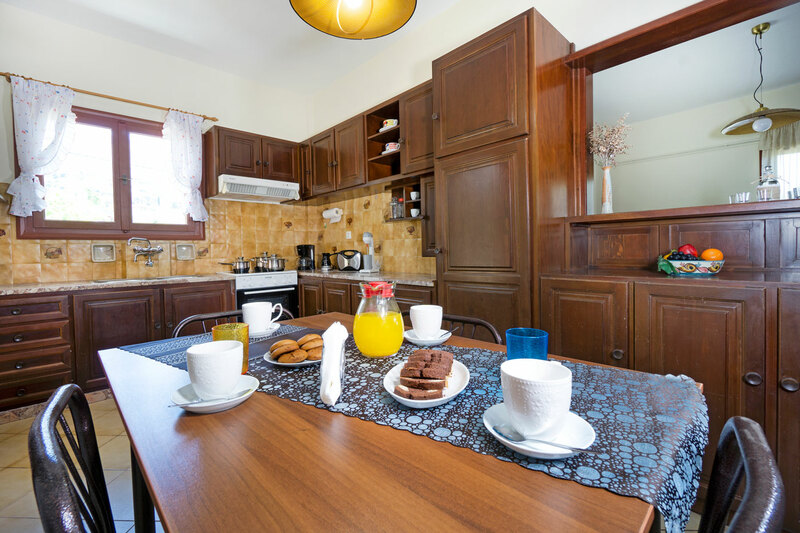 A mini market and a traditional cafe can be found within walking distance. The ground floor of the Garden House consists of an open plan living room area, a dining area and a fully equipped kitchen. 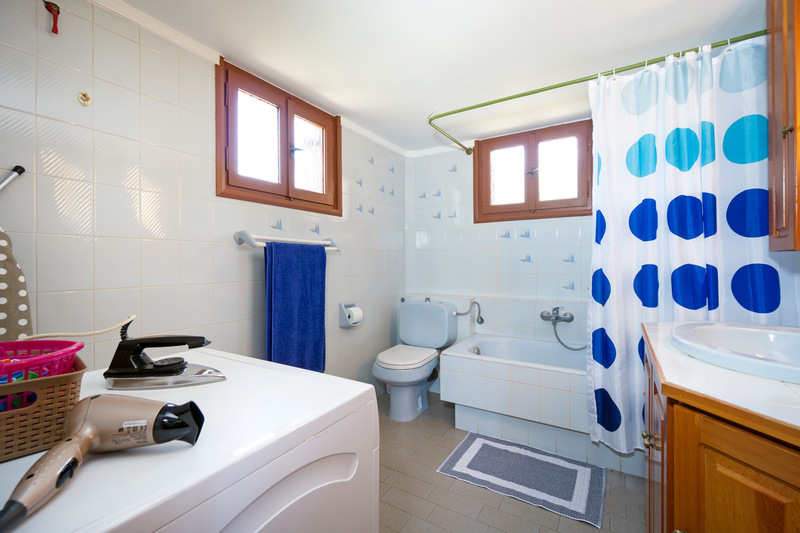 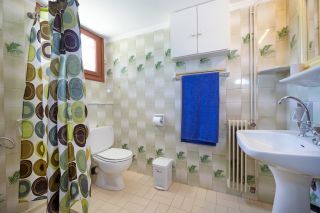 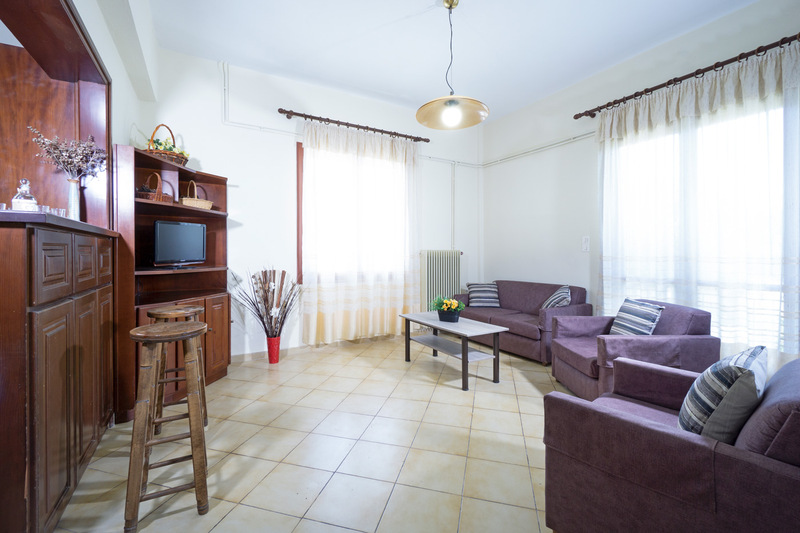 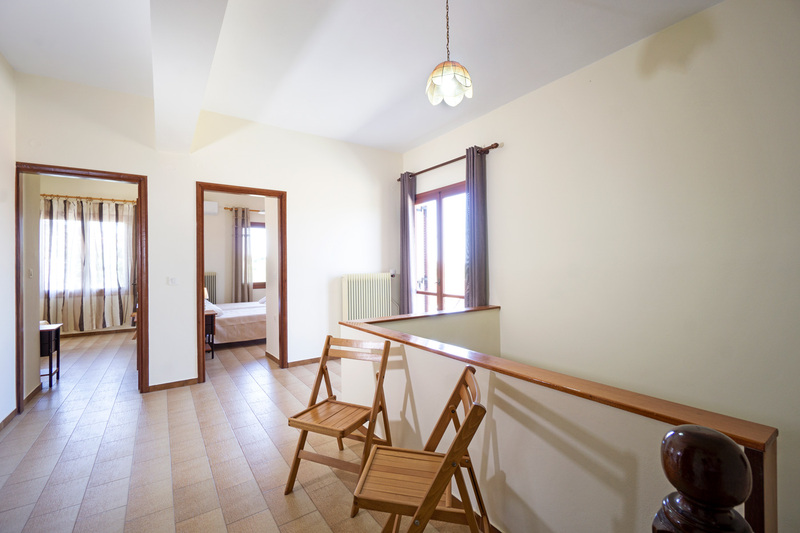 One bedroom with a double bed and another single bed, and one common shower bathroom are provided on this floor. 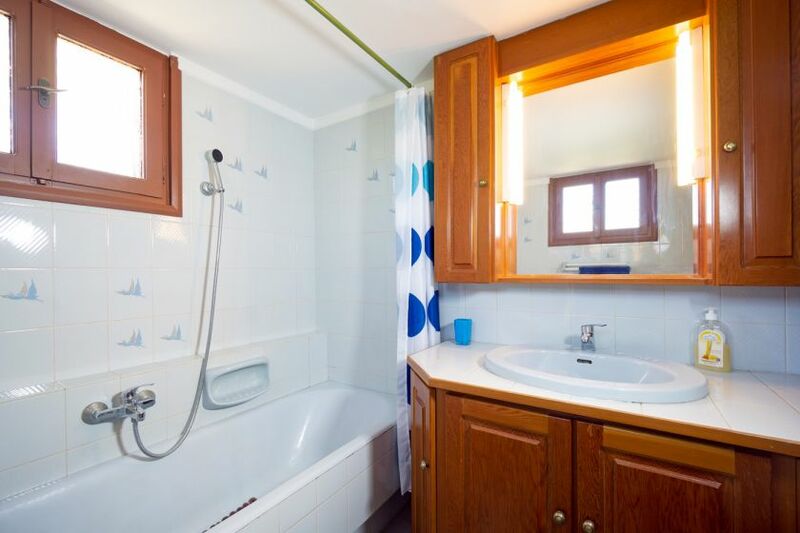 The top floor has two bedrooms with a double bed, one bedroom with two single beds, and one common bathroom with a bathtub and a washing machine. 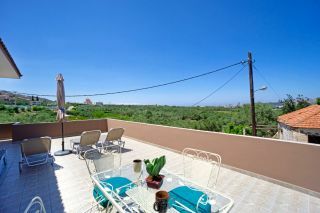 A large balcony with peaceful nature views, an outdoor dining table, sun loungers and sun umbrella is provided. 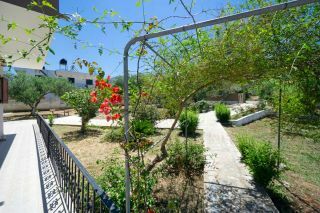 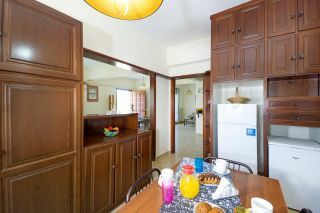 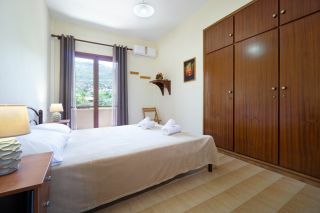 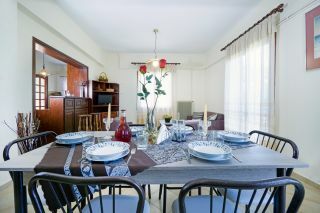 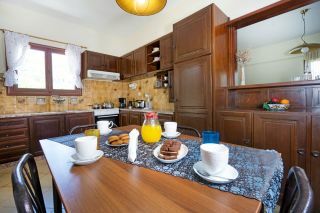 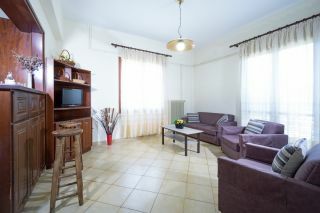 Free wireless internet, air conditioning in every bedroom, hairdryers, iron are also offered. A beautiful semi-private garden with many kind of trees and colorful flowers, outdoor seating areas, sun loungers and a barbecue corner is provided. 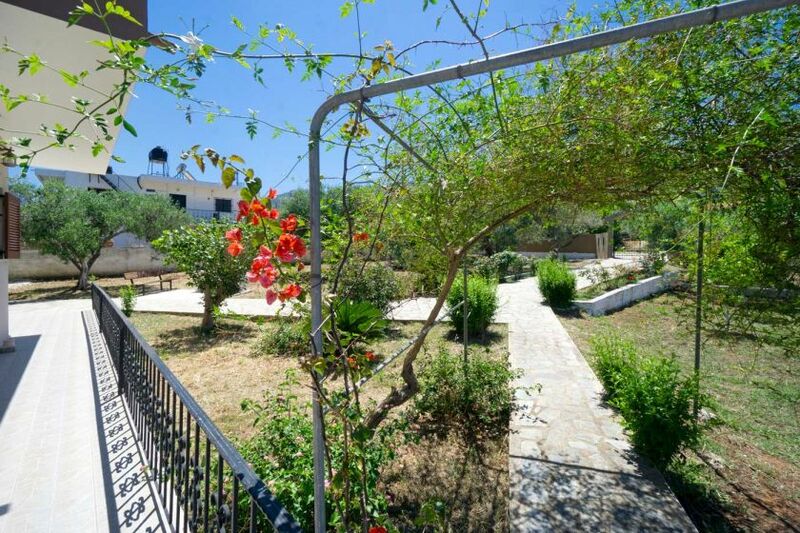 Guests have the chance to go hiking in the area where they can see the old Turkish ruins or visit Saint George's gorge with the small chapel and the water springs. 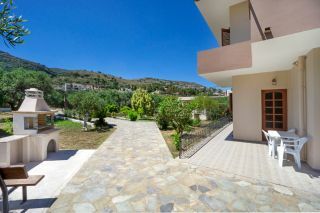 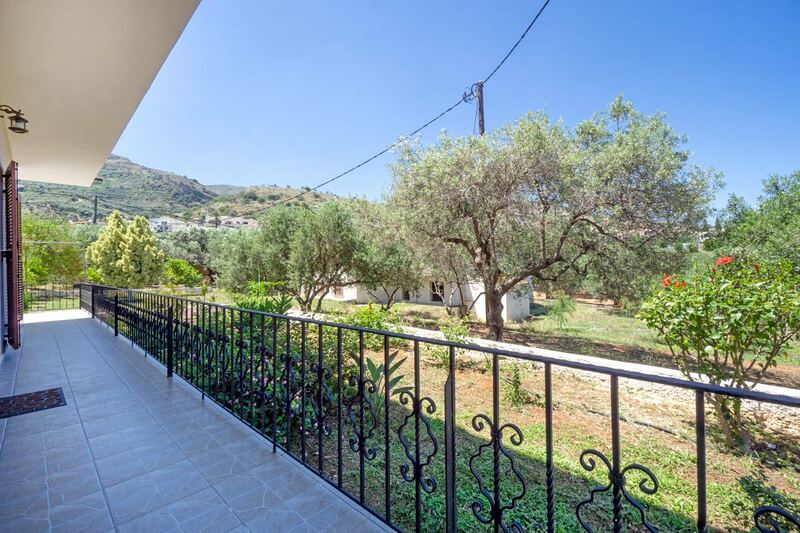 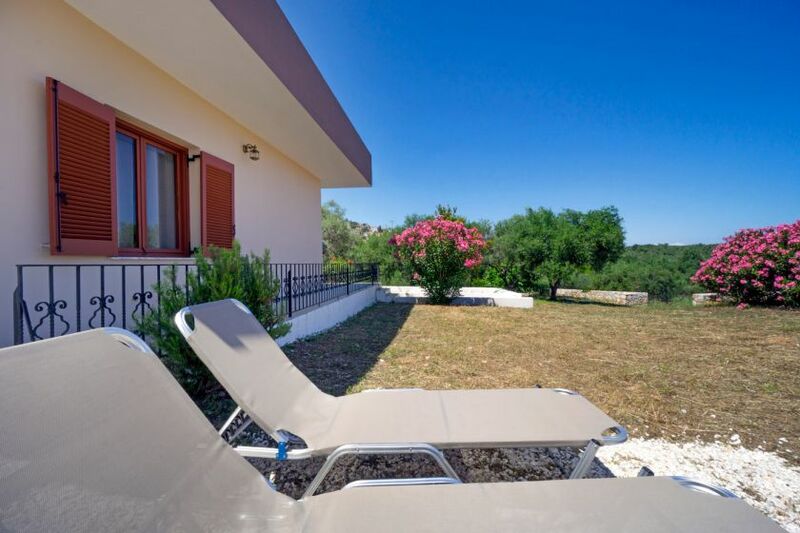 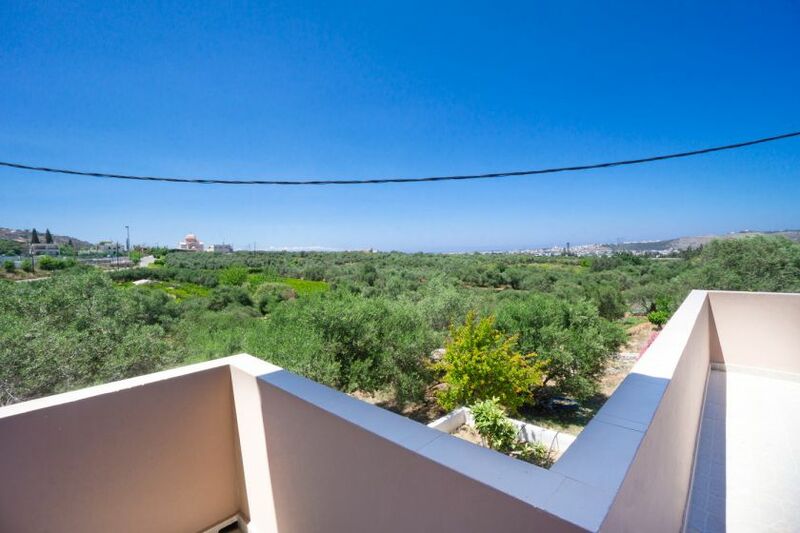 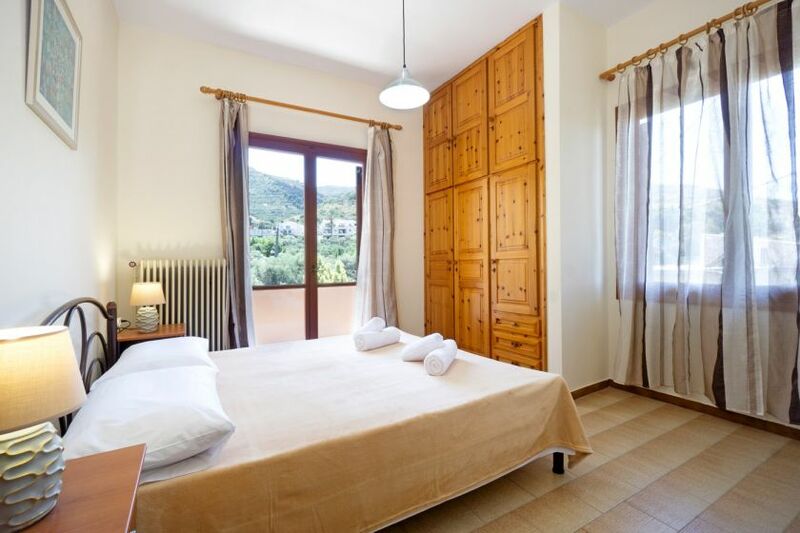 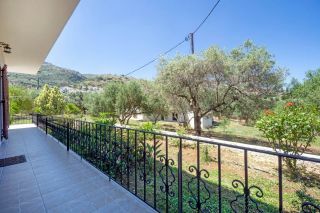 There is nearby access to the national road and to many sandy beaches of Chania (Agioi Apostoloi, Agia Marina, Platanias, Kalives) in short driving distance, with the nearest sandy beach at 8 km away. Ευρύχωρο σε πολύ καλό περιβάλλον. 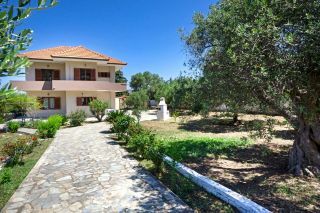 Αν και δεν ήταν παραλιακό, η τοποθεσία είναι καλύτερη για εκδρομές. 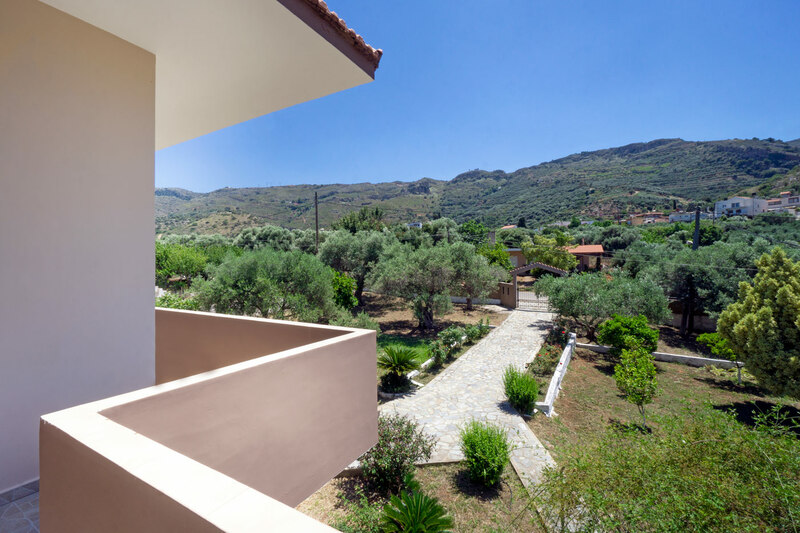 Οι ιδιοκτήτες του σπιτιού ήταν πολύ καλοι και φιλόξενοι. Είχαν όλη την καλή διάθεση να μας εξυπηρέτησουν και να μας βοηθήσουν σε ότι χρειαζόμασταν Το σπίτι ήταν πολύ μεγάλο και πολύ όμορφο διακοσμημένο. 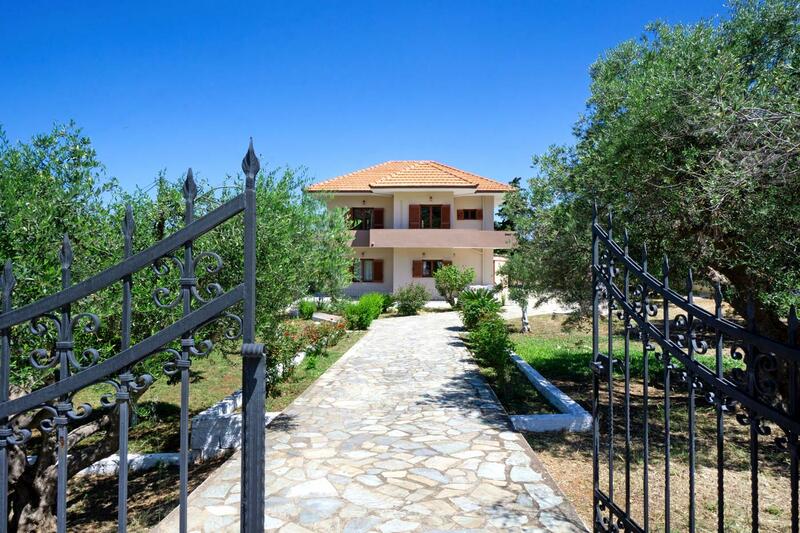 Είχε ότι χρειαζόμασταν για να μαγειρεψουμε και να κάνουμε μπάρμπεκιου. Τα δωμάτια ήταν πεντακάθαρα και είχε καθαρά σεντόνια και πετσέτες. 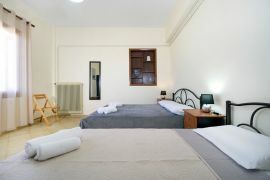 Το συνιστώ ανεπιφύλακτα!